With new tools and technologies, the latest release of NX delivers productivity throughout product development. 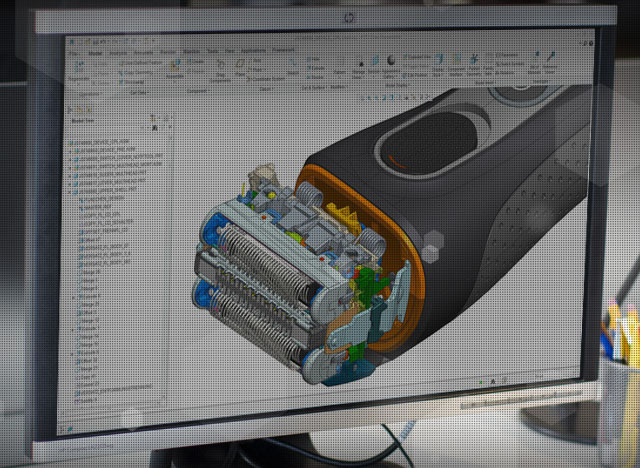 See how NX can help you accelerate your design, engineering, and manufacturing processes. 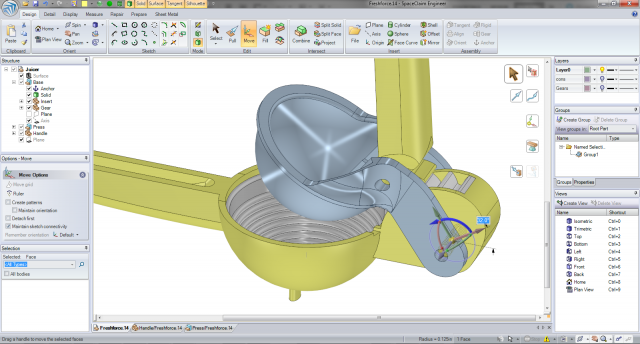 PTC Creo provides product design professionals with the most robust, scalable 3D product design toolset in the industry. And PTC Creo 3.0 continues to deliver greater power and more flexibility, to support the acceleration of your product development process. 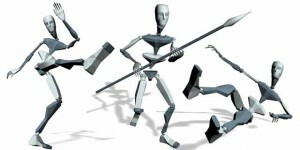 Imagine having the power to create amazing 3D models, scenes and worlds by simply typing text commands. RaySupreme is a powerful, full-featured 3D modeling and rendering software that introduces a new innovative technology called Text-to-3D. 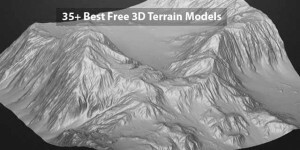 This new approach allows anyone, from beginners to professionals, to easily create great looking 3D work at an unparalleled value of $39.99. RaySupreme is available for Mac OS X, Windows 7 / 8 and Linux operating systems. 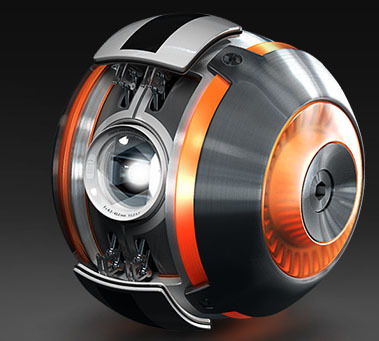 ‘Realsoft 3D’ is a full featured modeling, rendering, animation and simulation software tool. 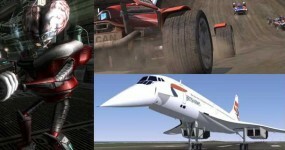 Its predecessor, Real 3D, was famous for its powerful and innovative tools. Now the new, rewritten ‘Realsoft 3D’ provides even more power and introduces dozens of exciting innovations, all accessible through a very carefully designed, intelligent, and user-friendly interface. This new interface adapts to the skills of the user and helps him/her to master advanced 3D techniques with surprising ease. 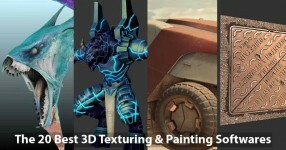 Realsoft 3D is designed to meet the requirements of today’s 3D artist who requires extreme performance through an easy to use, productive user interface. 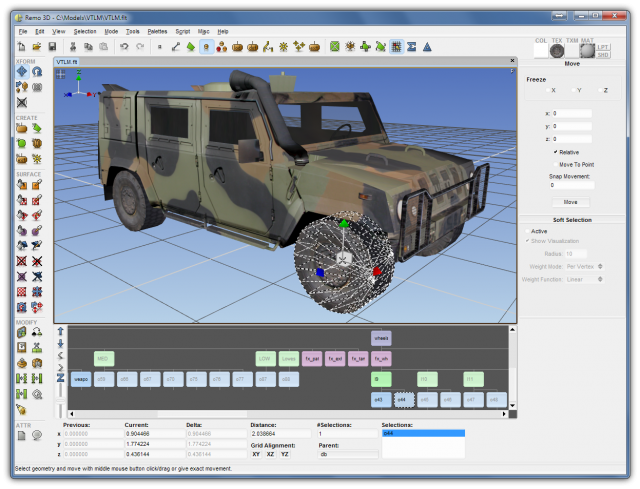 Remo 3D™ is an effective tool for creating and modifying 3D models intended for realtime visualization. Remo 3D’s primary file format is OpenFlight® and it allows for importing from and exporting to different file formats. The Rhino 5 development process started more than five years ago with one overriding goal—to remove as many of your workflow bottlenecks as possible. That meant making Rhino faster and able to handle much larger models and project teams, in addition to making thousands of large and small improvements. 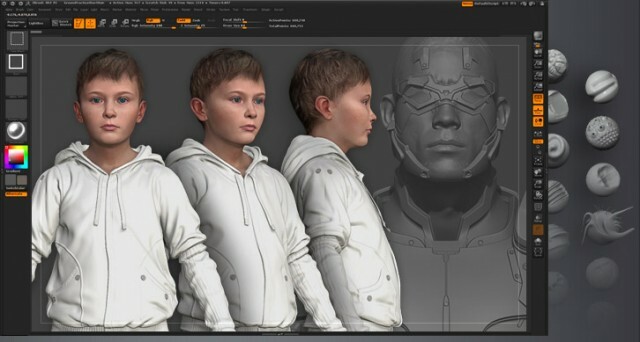 Silo is currently being used at top studios worldwide as both a stand-alone design tool and as a versatile element of a multi-software 3D graphics workflow. It is available for Windows, Mac OS, and Linux. 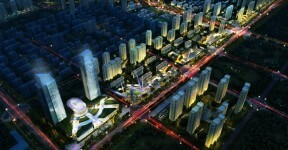 SketchUp is 3D modeling software that allows you to create anything you can imagine. 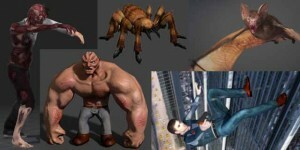 Create 3D models and share them with the world. Model anything you can imagine: redecorate your living room, design a new piece of furniture or model your city for Google Earth. There’s no limit to what you can create with SketchUp. 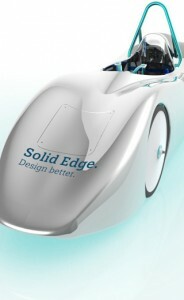 Solid Edge ST7 includes hundreds of customer requested enhancements and delivers fast and flexible 3D modeling, streamlined design management, powerful new apps and an amazing user experience that empower you to re-imagine what’s possible. 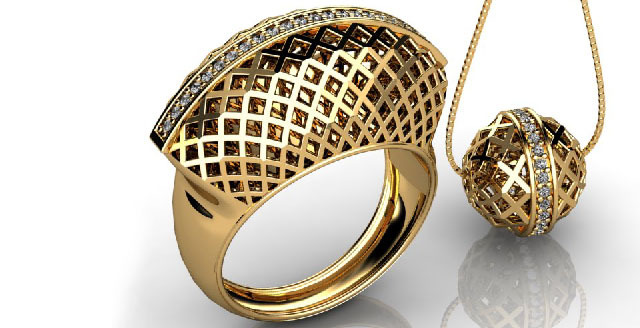 Take your designs to the next level with faster, more flexible 3D modeling and beautiful photo-realistic rendering. Get more productive with powerful new apps for design, manufacturing, and collaboration. 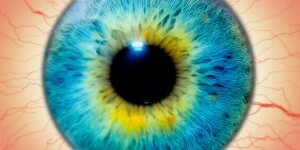 Unleash your creative potential with easier access and our most intuitive user interface yet. 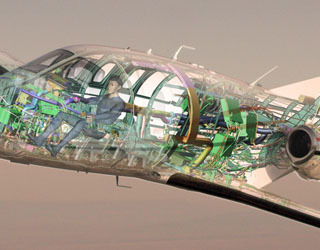 SolidWorks solutions cover all aspects of your product development process with a seamless, integrated workflow—design, verification, sustainable design, communication and data management. Designers and engineers can span multiple disciplines with ease, shortening the design cycle, increasing productivity and delivering innovative products to market faster. 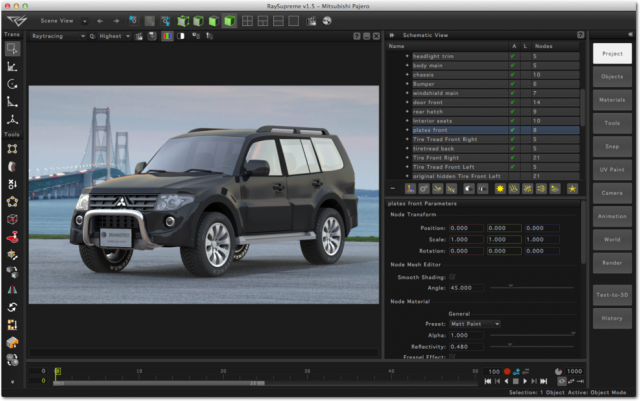 Strata Design 3D CX is our professional-level 3D modeling and animation software for Mac and PC that delivers end-to-end power for the entire 3D design workflow. Quickly bring your creative ideas to life with a simplified learning curve, tight integration with Adobe Photoshop and award-winning rendering quality rivaling any software at any price. 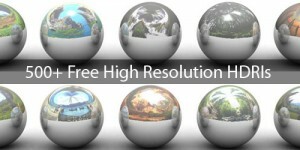 The ultimate 3D software for graphic and rich media designers using Adobe Flash® and Microsoft Expression Blend®. Swift 3D is the only 3D software to directly integrate with Flash through the Swift 3D File Importer and SmartLayer Technology and exports to Microsoft XAML. Swift 3D’s toolset and interface allow anyone to quickly create 3D content, while providing a full set of advanced tools to grow into. Swift 3D is a powerful, easy-to-use 3D solution that delivers high-quality results for an unbeatable price. SpaceClaim Engineer, the fastest tool to create, edit, and repair 3D data, just received an upgrade with the availability of SpaceClaim Engineer 2014. The most recent release seeks to address top customer requests and expand the capabilities of the software to help all engineers work more effectively in 3D. In Vectorworks 2014, you’ll find a host of improvements and new capabilities addressing the wide variety of design-oriented decisions and workflows. Whether it’s efficient collaboration, powerful 3D modeling, impressive rendering tools, strong 2D graphic control, or the flexibility to automate or customize production work, Vectorworks 2014 software will help you balance it all, on your terms. 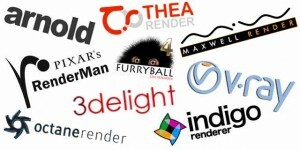 One Response to "40 Best Commercial 3D Modeling Softwares"
Cool compilation… some of the tools are not really compareable (since some are realtime and interactive, others are for rendering, etc. only) but still, very nice compliation :).